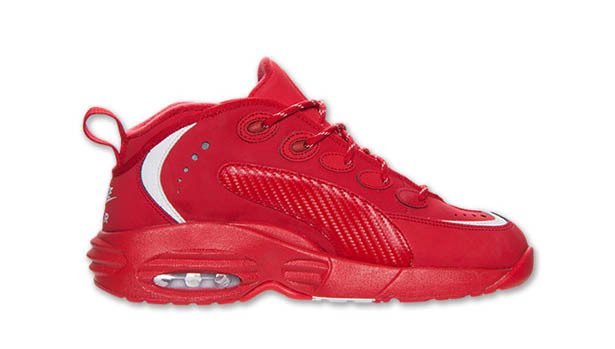 The classic color block for the Nike Air Way Up arrives in 'University Red'. 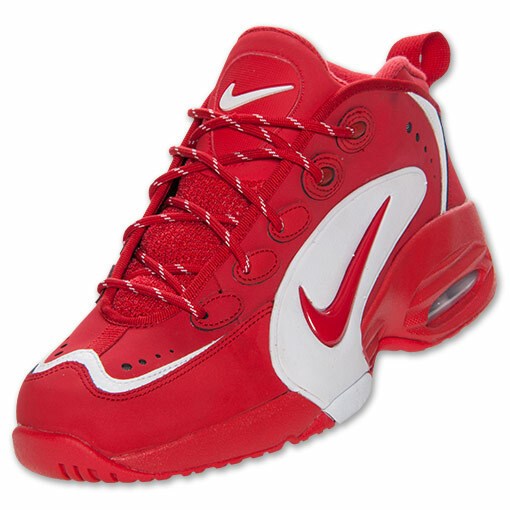 The Nike Air Way Up from 1995 continues its return with an all-new 'University Red/White' colorway. Although this colorway is new, the color block stays traditional with an all-red upper accented in white, keeping the iconic Nike Basketball model looking classic. One slight variation on this version that you may notice is the medial "wing" receives a tonal carbon fiber texture, as opposed to solid white. 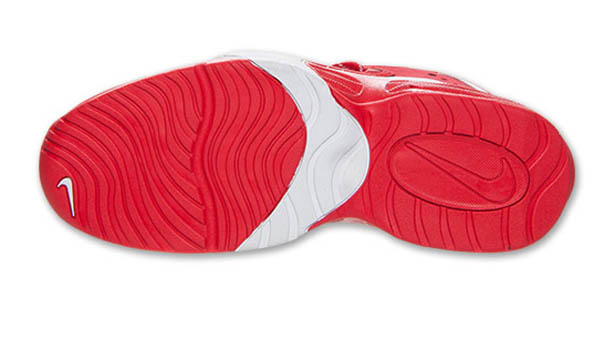 You can pick up the 'University Red/White' Air Way Up now at Finish Line.